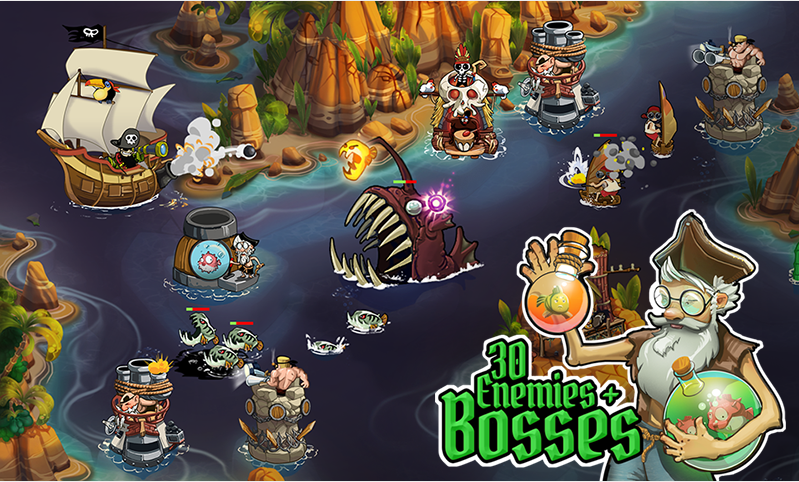 Pirate Legends TD, developed bySuper Hippo Studios, is a challenging tower defense game with stunning graphics that’s sure to have you addicted. 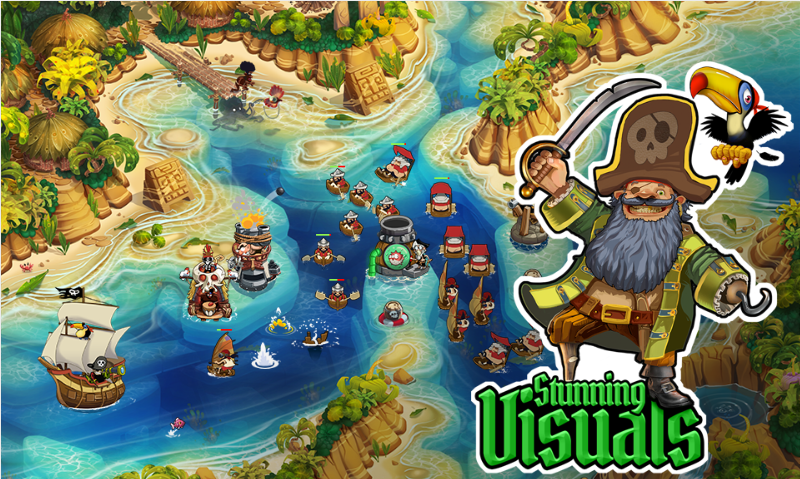 Touting over 2 million players, Pirate Legends TD is a free game that sees you navigating your ship through the waters of the Caribbean, defending it against the enemy Navy and incoming Hordes of the undead. With 20 unique towers with special abilities, 5 heroes with unique skills, and 3 difficulty modes, Pirates Legends TD is packed full of features to keep you entertained. This amazingly fun game is well designed, addictive, and if you’re used to playing tower defense games will make you feel right at home. What’s best about Pirate Legends TD is that it doesn’t even require an internet connection to play, so can be enjoyed offline whether you’re on the tube, flying, or just out of signal. The one thing I would warn you about is that it’s very addicted, so be sure to have your eyes glued to the screen for many hours sailing the dangerous seas. Pirate Legends TD is available for free in the Google Play Store.